* Automatic down feed stop. * All ball-bearing blade guides. * All cast-iron frame and bed. * Hydraulic down feed control with infinitely variable adjustment. * Wheels allow easy movement around the workshop. 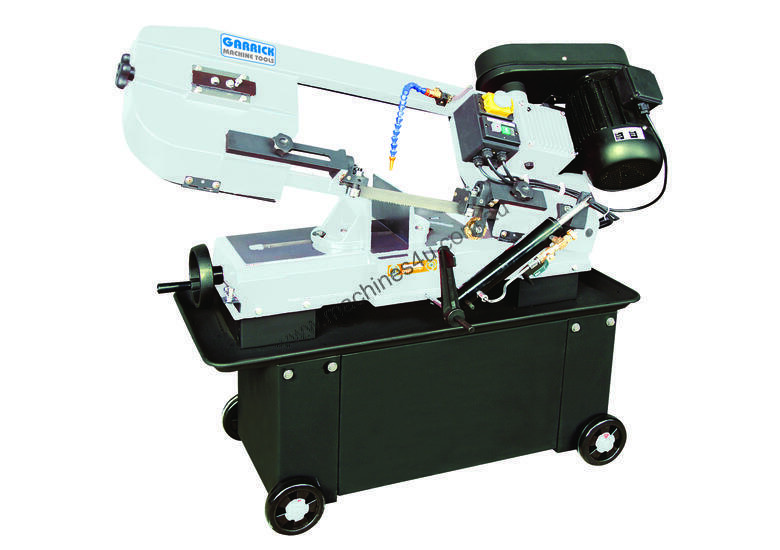 * 3-speed belt drive allows machine to handle a wide range of materials. Weld Quip's experience in the Welding & Industrial Supplies Industry allows us to provide you with a complete, quality, product range and reliable service delivered with integrity.